Locations and vacations for all states of mind. Find your piece of paradise. 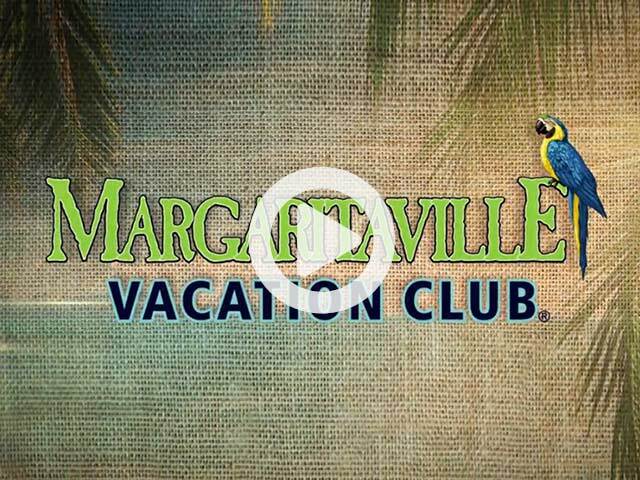 Grab a margarita, sit back and get all the answers you need to make changes in your latitude. We know you have questions, and we're here to help. Call us or complete our contact form. Or come visit one of our resorts. We'll make sure the margaritas are ready when you do. Don't let your unanswered questions keep you from owning a piece of paradise.